Man Finds Dying Baby Bear While Out Hiking, Risks Jail-Time To Save Its Life! While out hiking a scenic trail in Oregon last Monday night photographer, Corey Hancock stumbled upon a three-month-old baby bear. The poor little bear was in such terrible condition that Hancock knew he was dying. The baby was barely moving when he first walked up to him, and he appeared to have been abandoned by his mother. There was no way that Hancock could leave the baby bear there to die. So, he made the decision to rescue him instead and he carried him for over two miles, uncertain whether he would live or die. At one point he even gave him CPR and the baby took a breath. He was obviously struggling just to keep breathing. He took the little bear to Turtle Ridge Wildlife Center near Salem, Oregon, where he's currently in the process of recovering from dehydration as well as starvation but he's doing much better now. 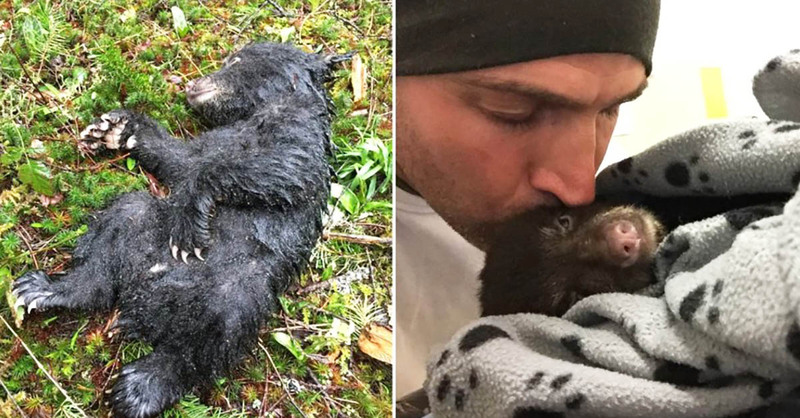 There are many animal experts out there who don't agree with Hancock's decision to rescue the little bear. They don't even think that he should have touched the bear. 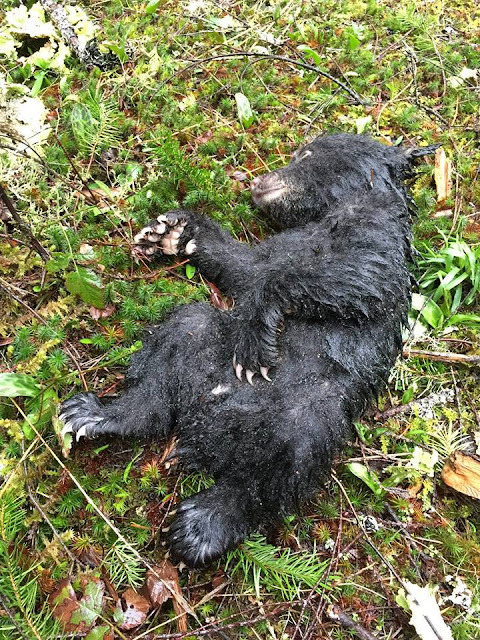 According to regulations of the Oregon Department of Fish and Wildlife, the little bear's savior could have been slapped with a $6,000 fine or even spent up to a year in jail. 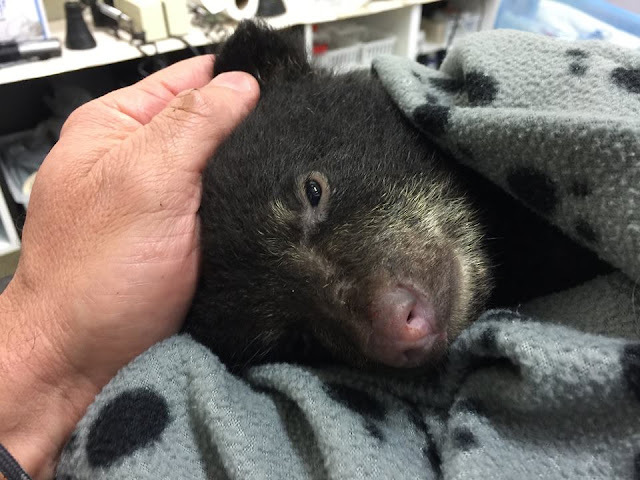 However, Oregon State Police say that Hancock won't be penalized at all for rescuing the little bear. OMG! How could anyone expect someone to just walk away and leave that poor little guy there to die all alone? We're so glad that this hero wasn't fined or punished in any way! 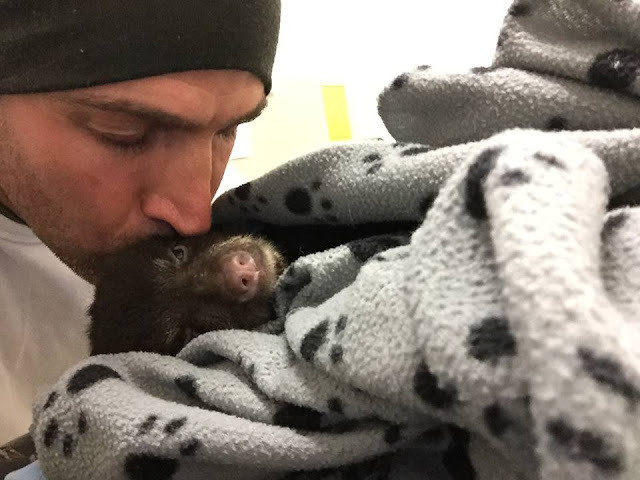 Thank you so much for rescuing this baby bear, Hancock! What do you think about what Hancock did? Did officials make the right call in this case? Let us know your thoughts in the comments below and please make sure to 'SHARE' this incredible story of compassion and love with everyone on Facebook!